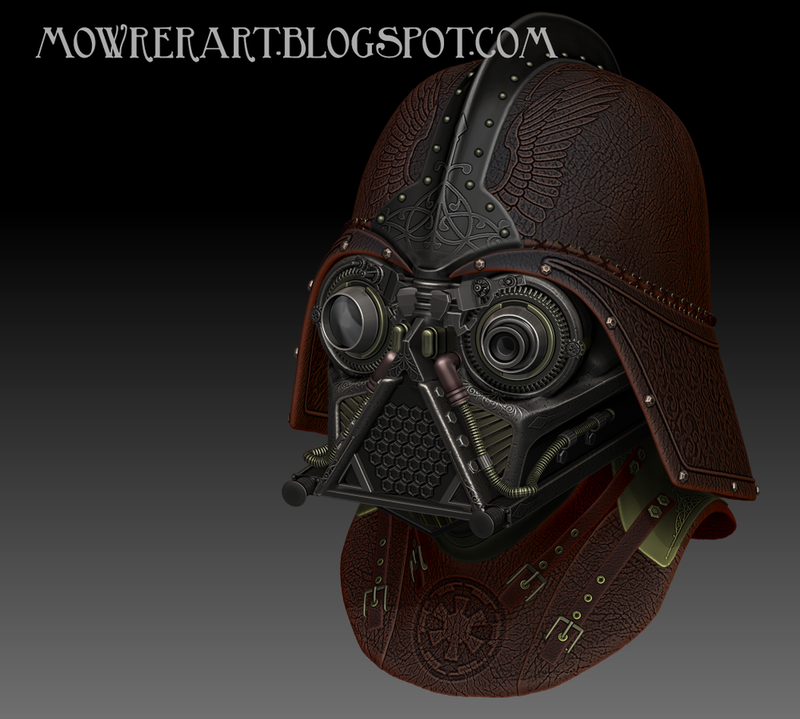 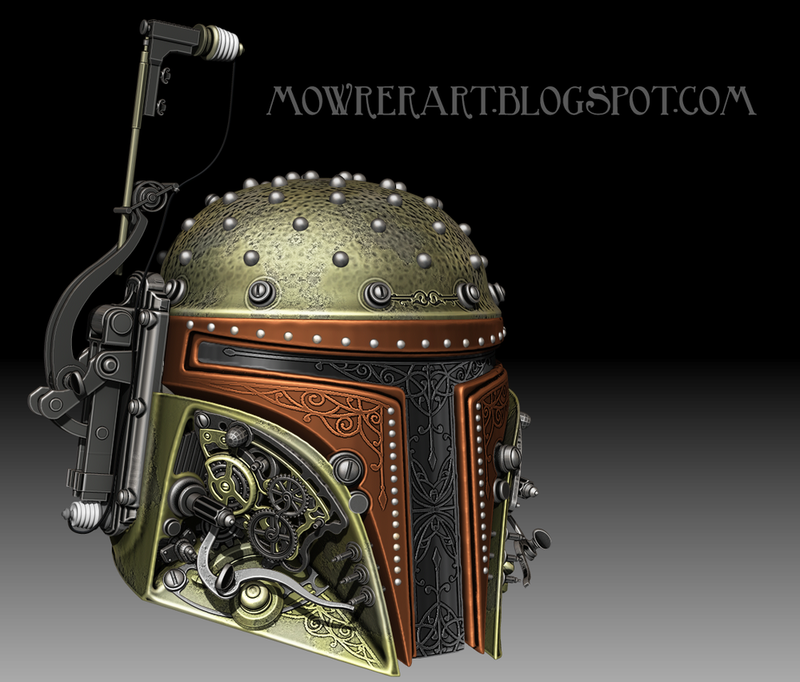 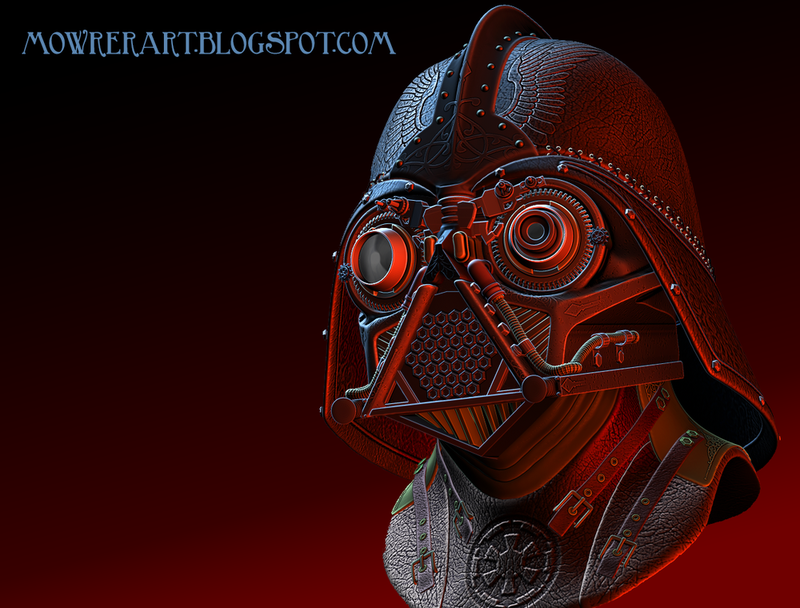 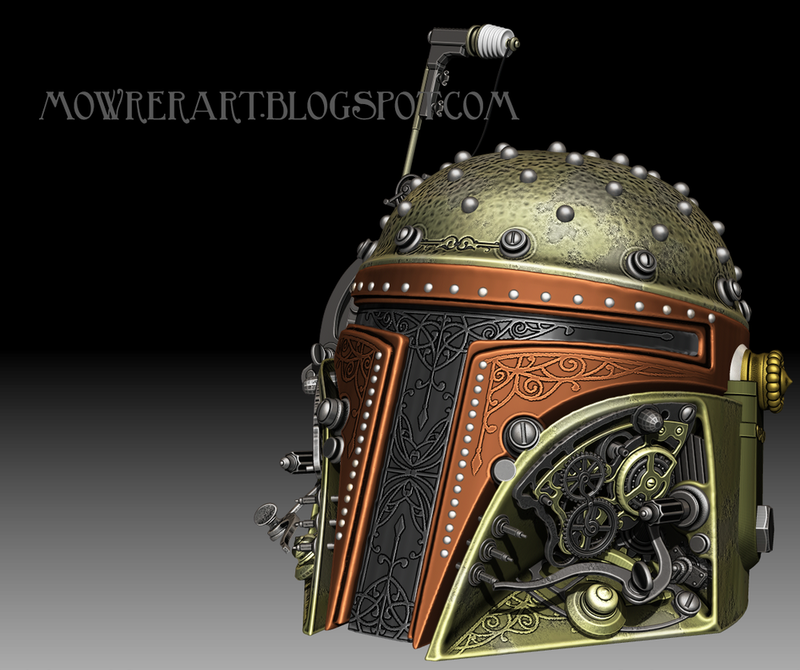 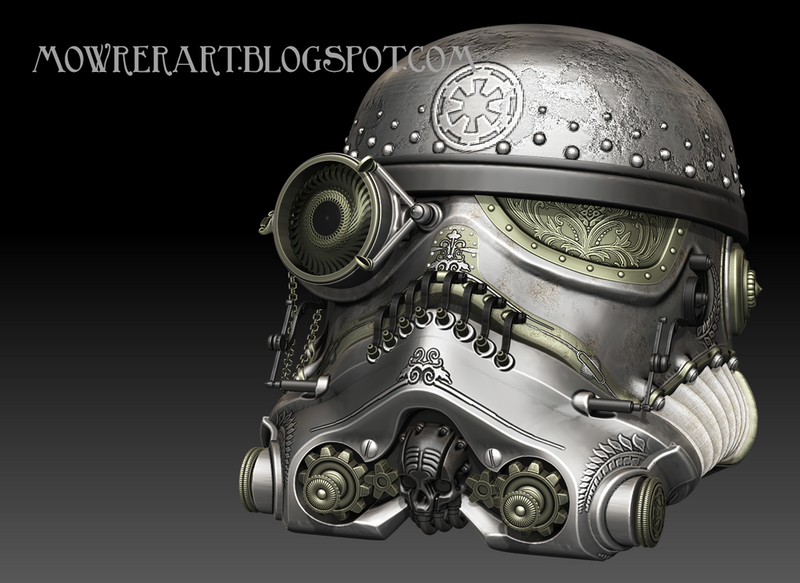 These Star Wars Steampunk helmets by MowerArt are intricately designed, and simply badass! 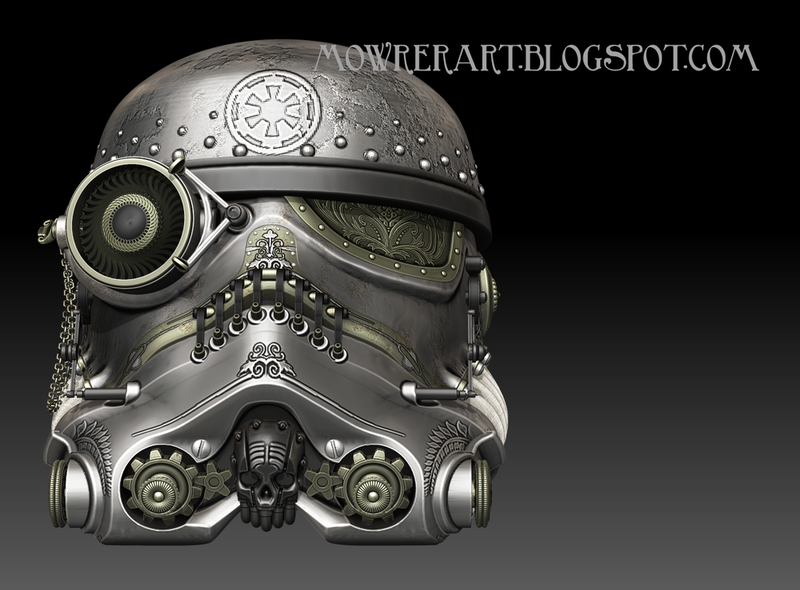 Included in the designs are the helmets of Darth Vader, Boba Fett and a Stormtrooper. 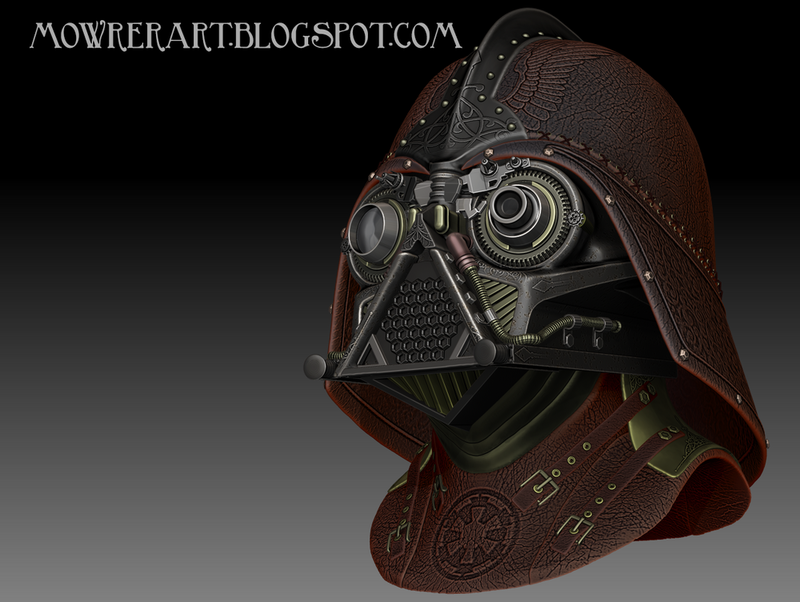 Check them out and let us know which you would love to see a full suit for.